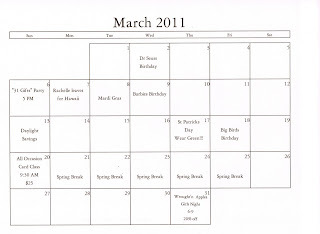 Additional cards are available just let me know if you want it in kit or card form. 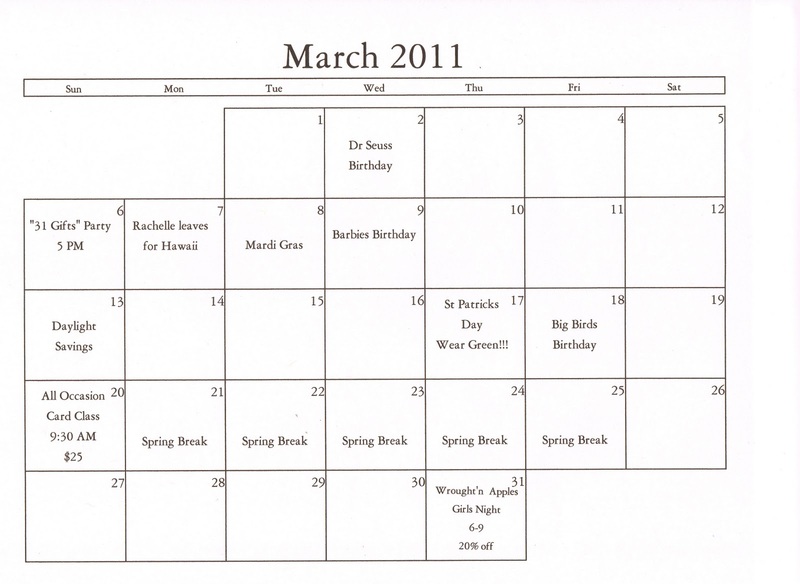 Light lunch of sandwich and chips and bottled water. 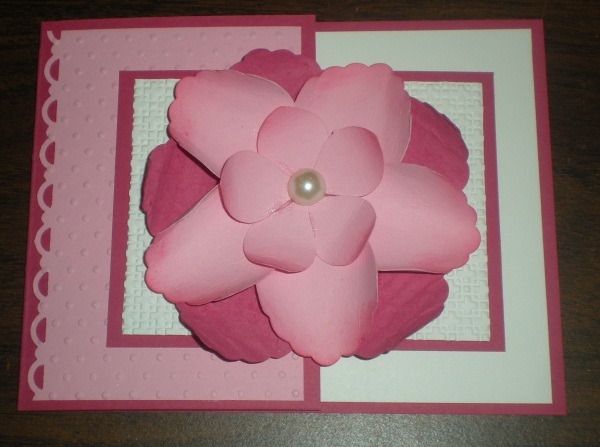 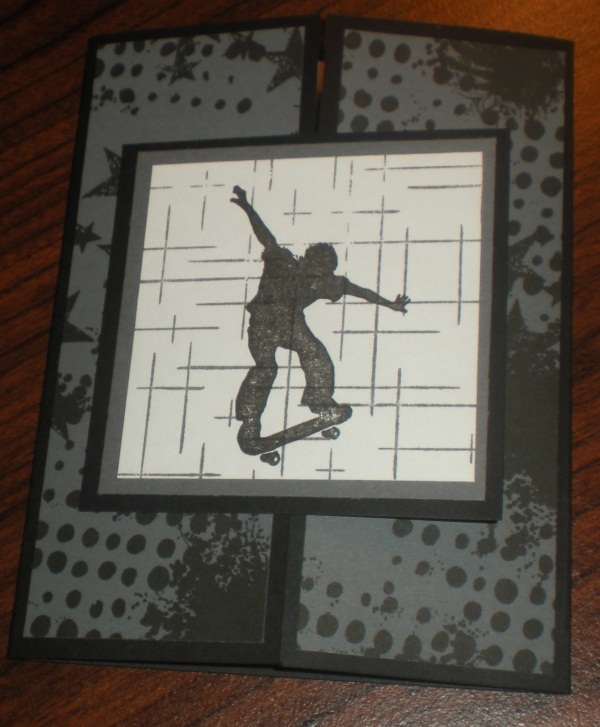 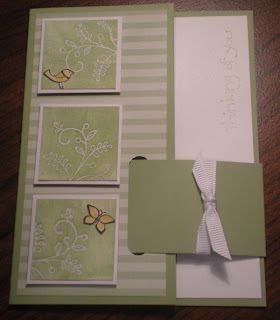 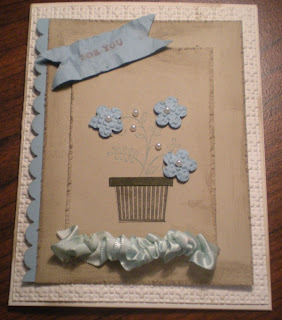 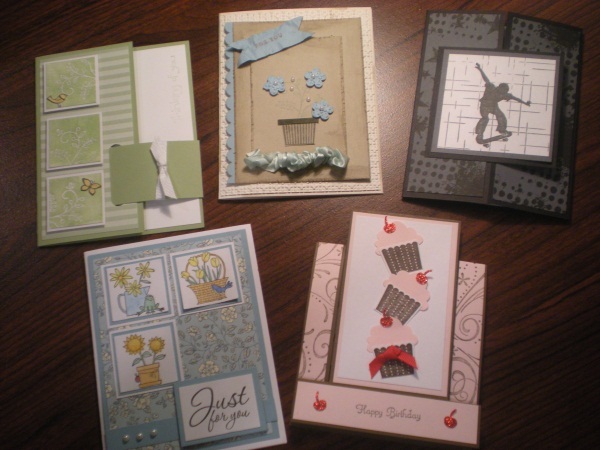 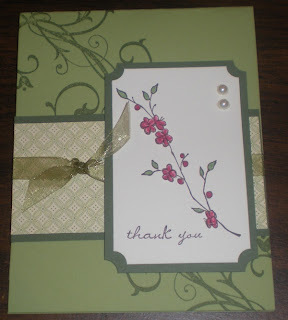 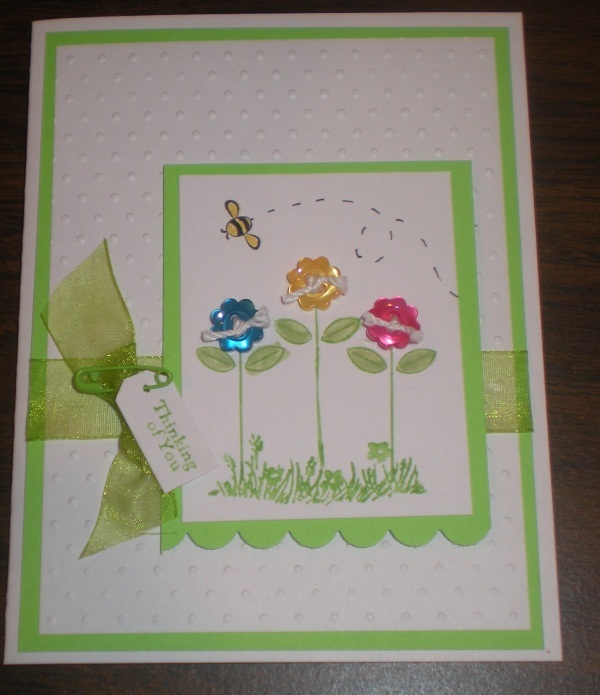 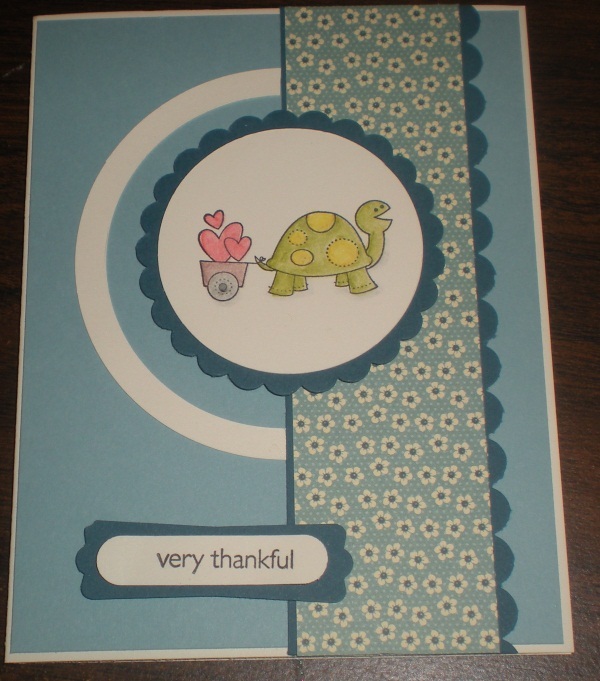 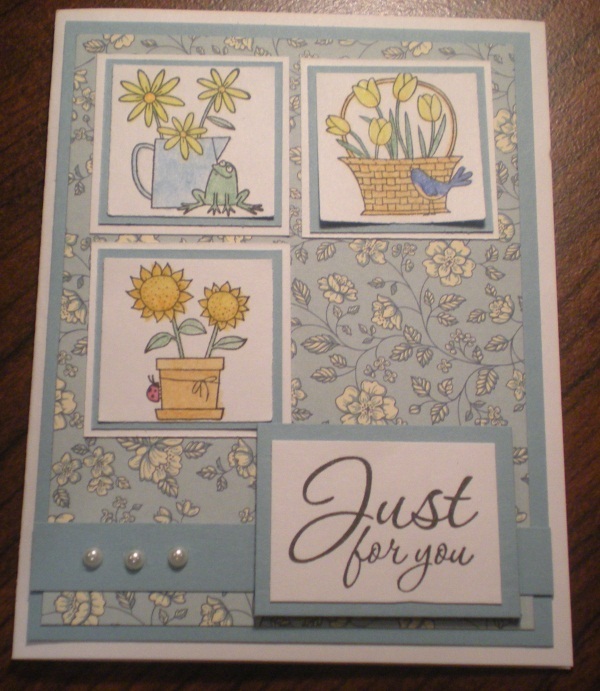 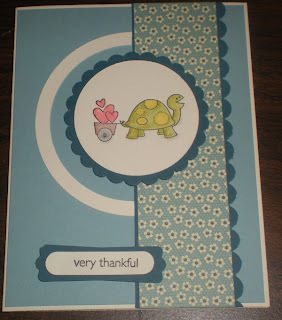 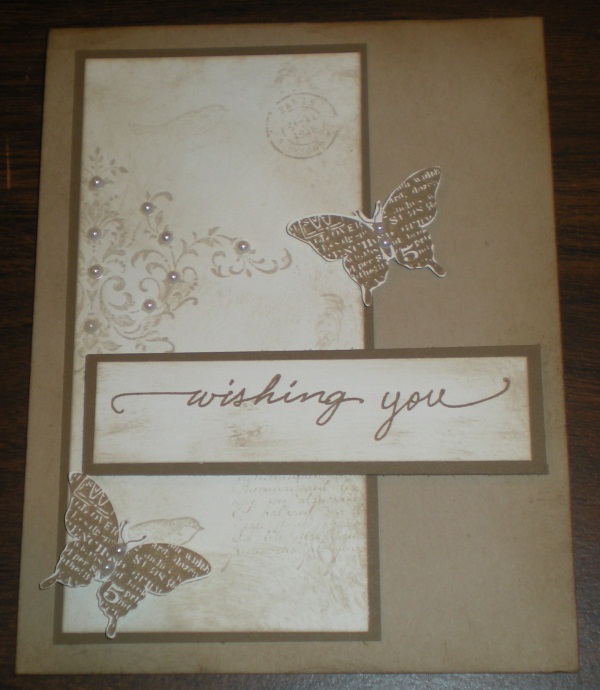 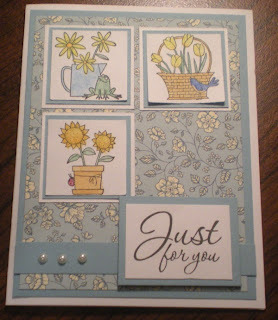 Bring your Standard Adhesive and Bone folder I will supply any of the other adhesive I use to create the cards. 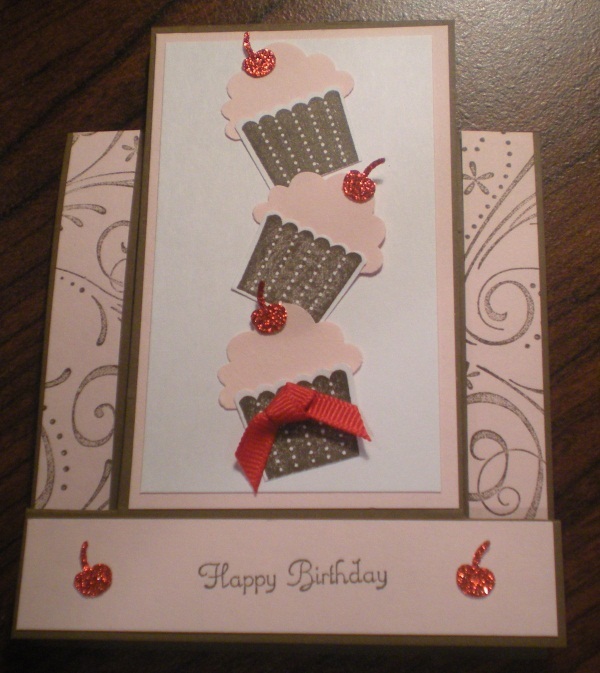 (Inside reads "A Happy Birthday"
Generic card you be the judge! 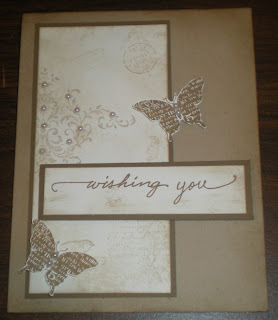 Still working on 6-10.. will post pictures when they are finished.